Initially, the Overwatch countdown sounds were added to DBM-Core directly. These expanded the countdown sound options with several Characters that launched with base game. Since then, several more characters have been added to game such as Sombra, Anna, etc. I weighed for a while on whether I should keep adding new files to DBM core and continuing to inflate the media foot print, or split the package into a stand alone before adding additional media options. I have finally decided now is best time to split the media out of core and into stand alone. Then I can more easily update the overwatch counts without worrying about how big it gets in media size since it's not something you have to redownload often (versus dbm which can be downloaded daily, or more if using alpha versions). You might wonder, why concern self with how big the DBM download is. Believe it or not, MANY players still play on rural internet connections or on connections that have limited bandwidth monthly caps. A few megabytes per download can make a big difference for a very active user who updates DBM daily. 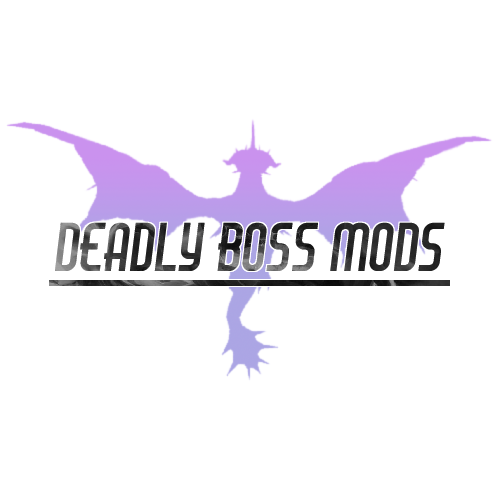 Not to mention the many thousands of users who download the file directly from deadlybossmods.com as well. Not that the bandwidth is killing us by any means but it's still inefficient. I want the core package to be more minimalistic so when core is updated it's a small download and all the media to be stand alone from now on. Just install this with Twitch client, or download and unzip and drop the DBM-CountPack-Overwatch folder directly into addons folder and DBM-Core version 7.2.7 or higher will be able to add the counts to countdown drop downs.